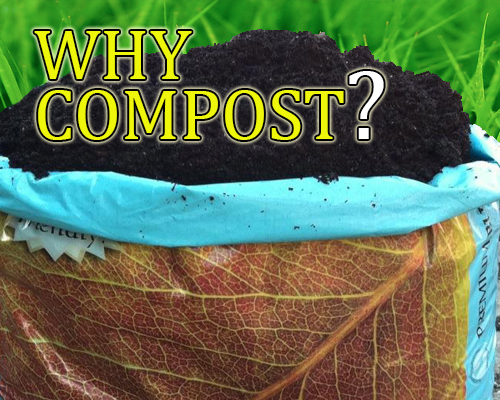 Why BlueBird Organic Compost And Topsoil? 25% of all purchased food in the US in thrown away. This adds up to throwing the equivalent of $165 BILLION each year, plus an additional $750 million in the disposal of that waste. This waste then makes up the majority of our already paramount landfills. Recent waste composition studies have concluded that 72% of waste in landfills is strictly organic materials (i.e. compostables). This rotting organic material releases methane, a greenhouse gas said to be 20x more harmful than car exhaust! These landfills are responsible for 1/3 of all methane released into our atmosphere. Simply recycling organic waste can impact the environment as dramatically as taking a car off of the road for an entire year! Here at BlueBird Composting, we make it easy for businesses and individuals to choose a more responsible means of discarding their waste. We take steps to make recycling convenient for our customers because we believe it’s vital to our future. Combine our OMRI-listed compost with premium topsoil screened for great results. BlueBird recognizes that our bulk compost users are blending compost with topsoil, premium biochar and other soil conditioners for an optimum soil mix. Ask BlueBird how you can order compost and topsoil for you.